Living a Fit and Full Life: Find Your Moment to Breathe with A Moment to Breathe: 365 Devotions that Meet You in Your Everyday Mess from Lifeway! 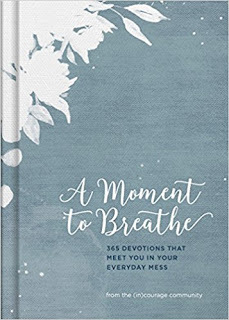 Find Your Moment to Breathe with A Moment to Breathe: 365 Devotions that Meet You in Your Everyday Mess from Lifeway! 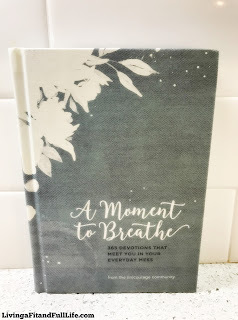 Find Your Moment to Breathe with A Moment to Breathe: 365 Devotions that Meet You in Your Everyday Mess from Lifeway! Finding a moment to breathe in this busy world isn't always easy, but with A Moment to Breathe: 365 Devotions that Meet You in Your Everyday Mess from Lifeway you finally can. Everyday is a busy day which is why I love that this beautiful devotional meets me in my everyday mess. Whether it be in the morning, afternoon or late at night it always seems to have just what I need to help me slow down and take it all in. A Moment to Breathe: 365 Devotions that Meet You in Your Everyday Mess from Lifeway is an amazing devotional and I highly recommend it! 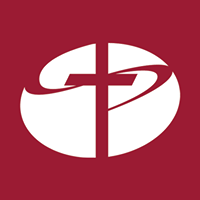 You can find A Moment to Breathe: 365 Devotions that Meet You in Your Everyday Mess from Lifeway on Amazon, Lifeway and other bookstores.